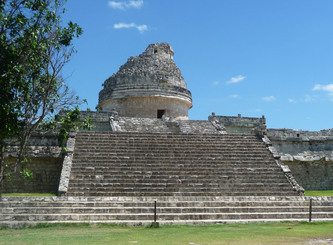 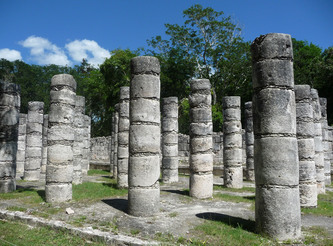 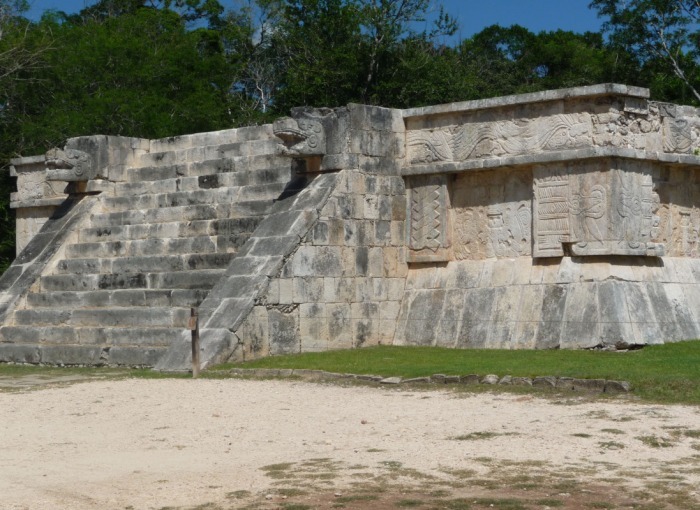 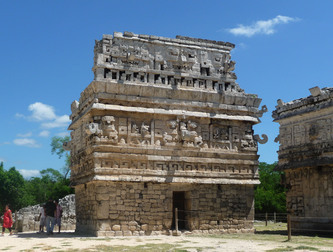 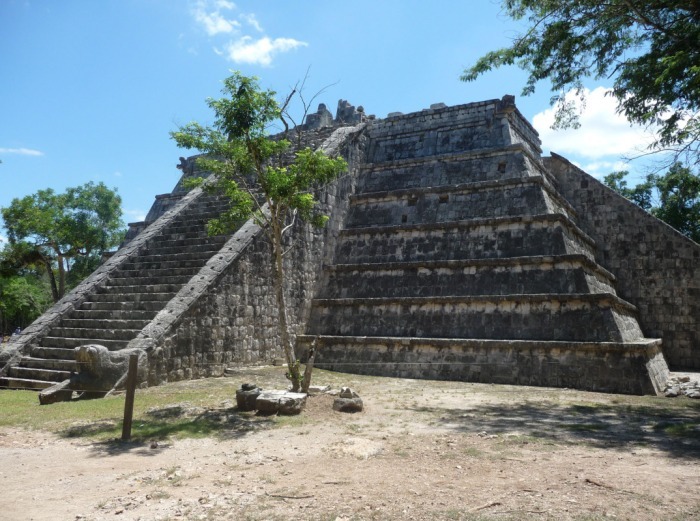 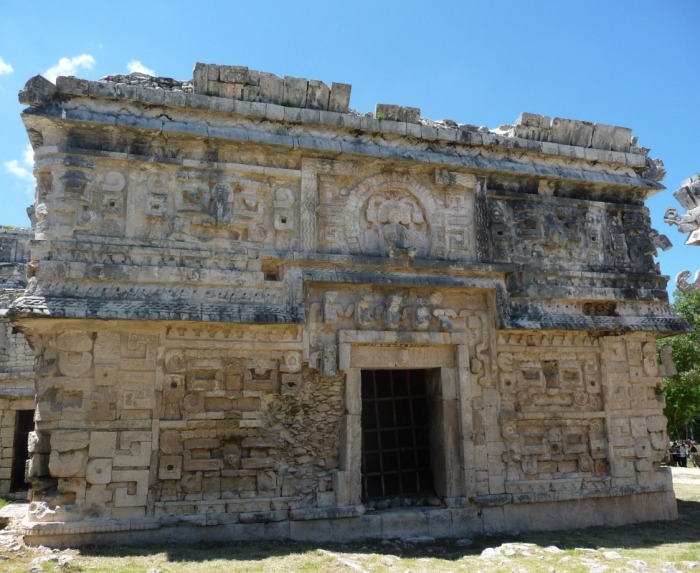 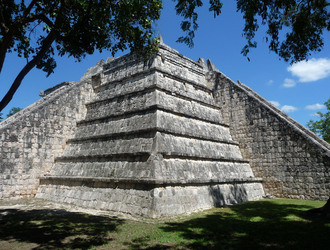 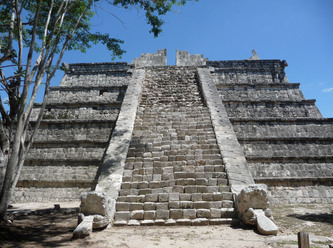 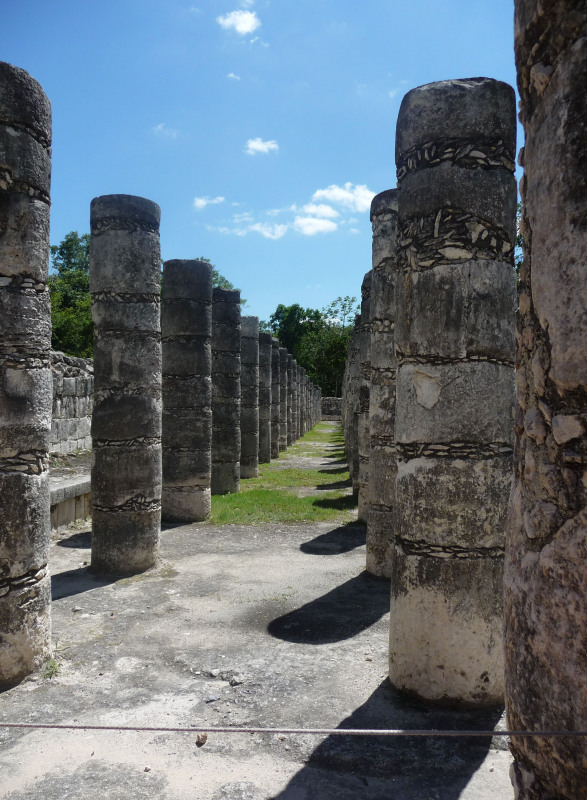 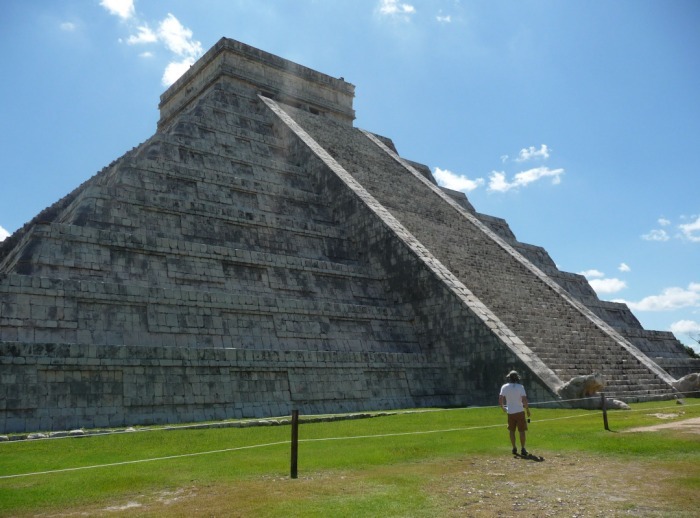 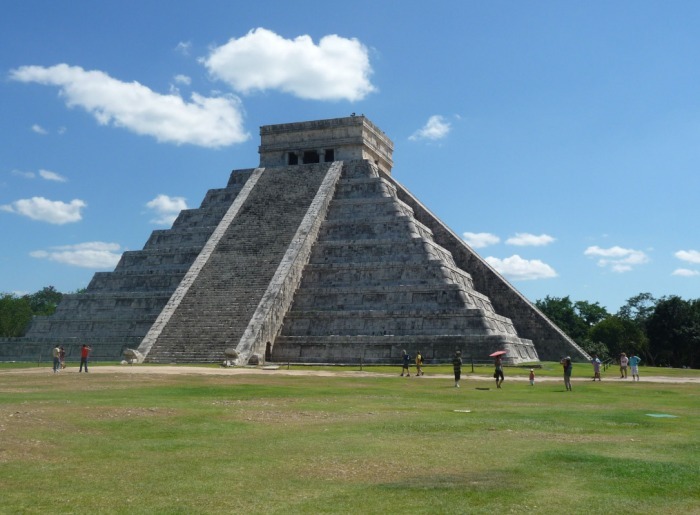 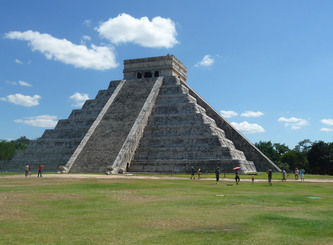 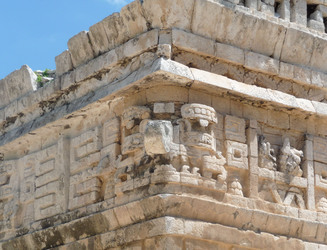 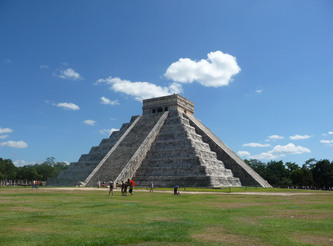 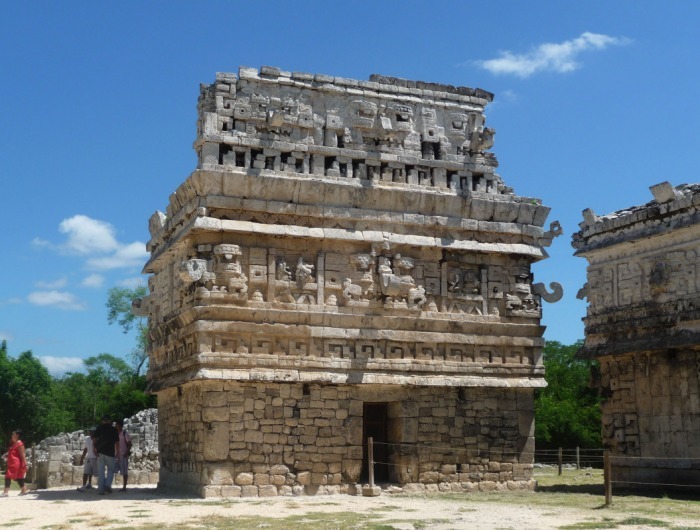 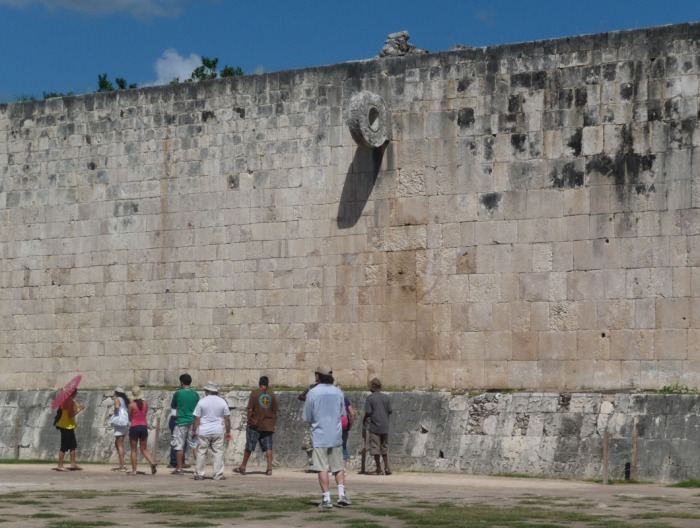 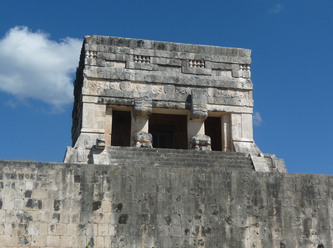 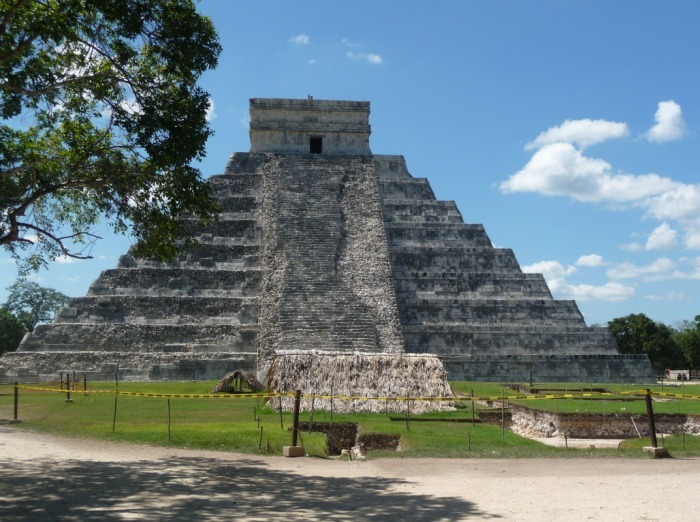 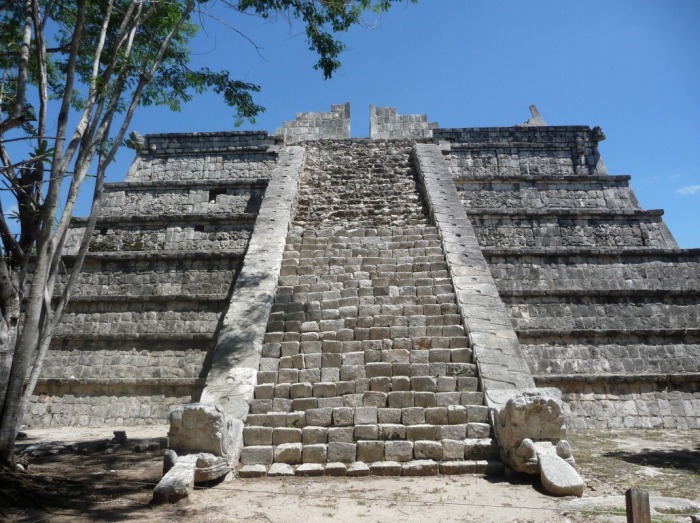 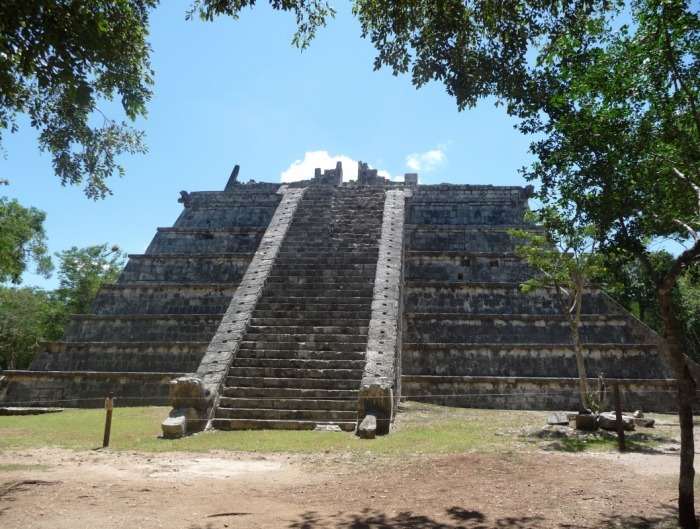 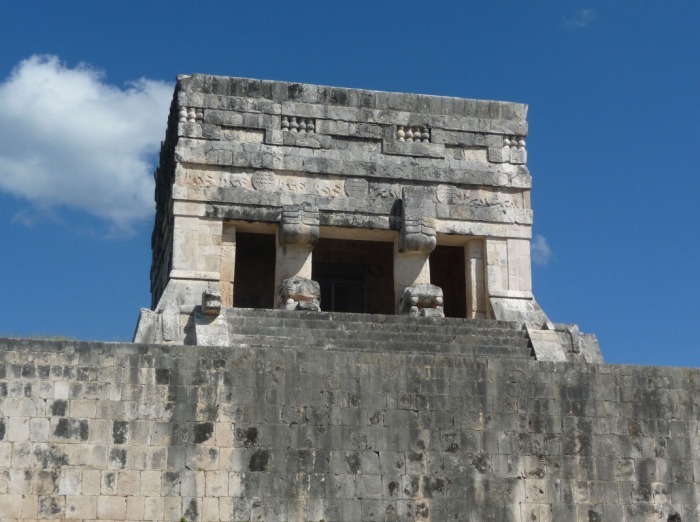 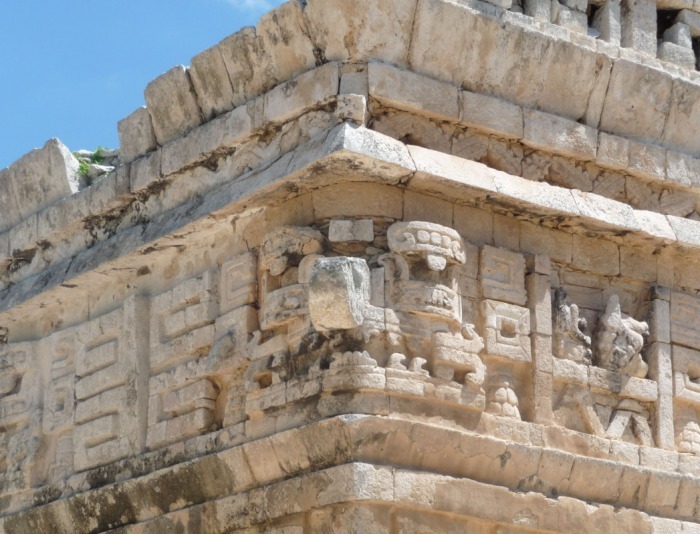 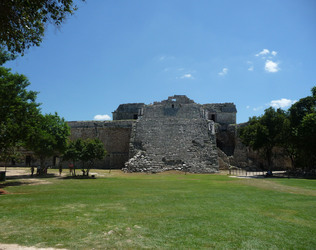 We went on a tour to Chichen Itza, acknowledged as one of the New 7 wonders of the world. 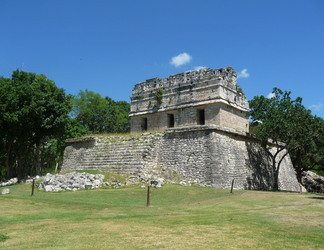 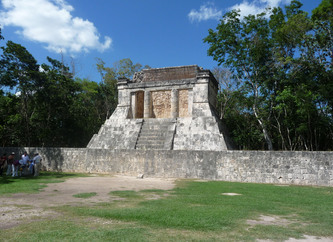 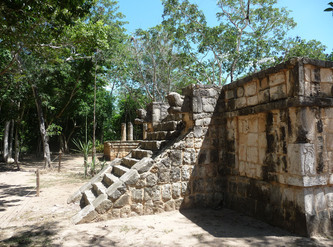 The Mayan temples are indeed impressive. 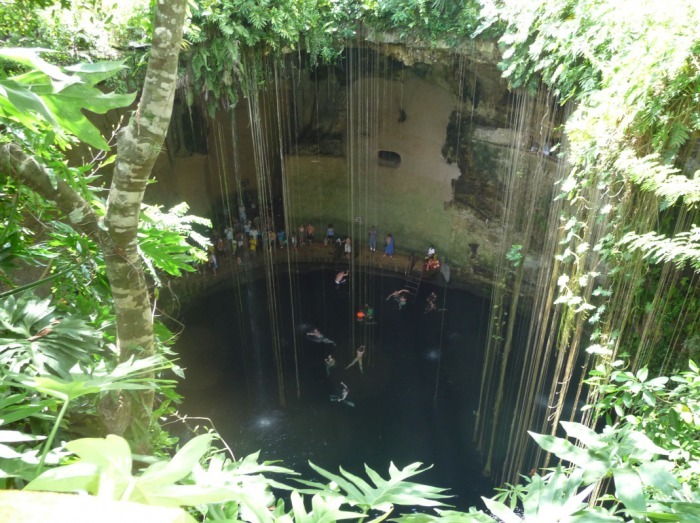 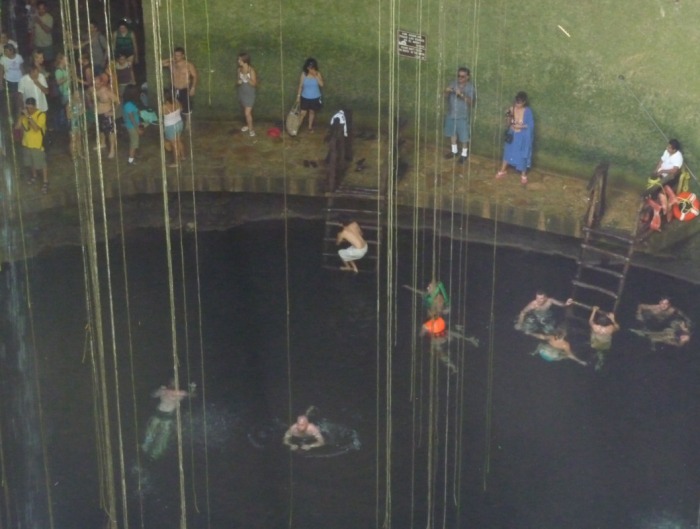 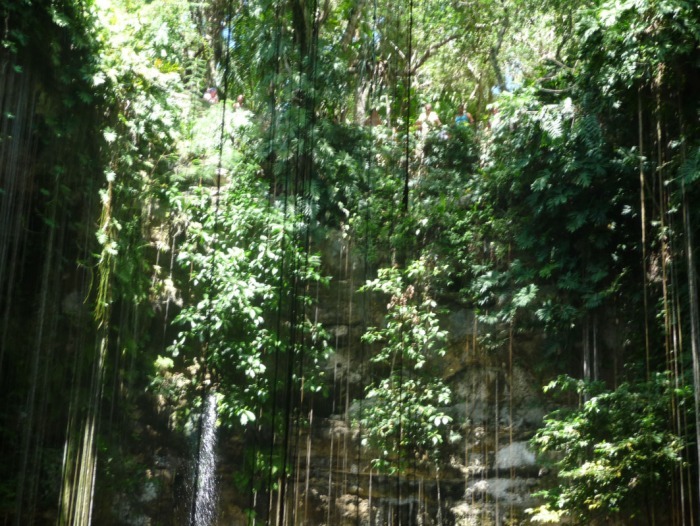 However before arriving at the Pyramids, we went for a swim in a Cenote [pronounced seh-no-tay], this is where the Mayan's cleansed themselves of their demons .... Obviously I only needed to spend five minutes in there !!!.... 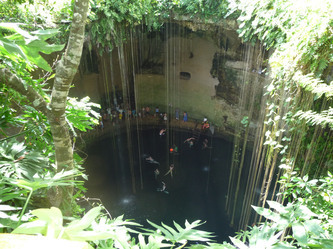 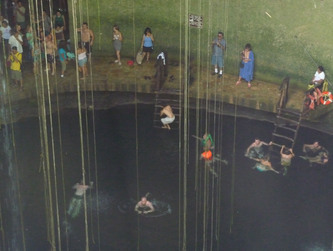 The first few pictures show the Cenote that we went to; they are normally underground fresh water lakes that are very common in the Yucatan Peninsula. 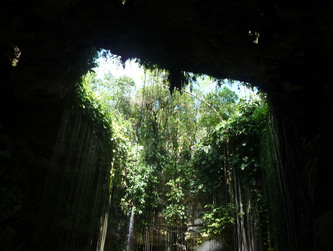 But a few of these "holes" collapse inwards and are left exposed, the daylight flooded in and the plant roots extended all the way down to the water, with a waterfall, also adding to the spectacle. 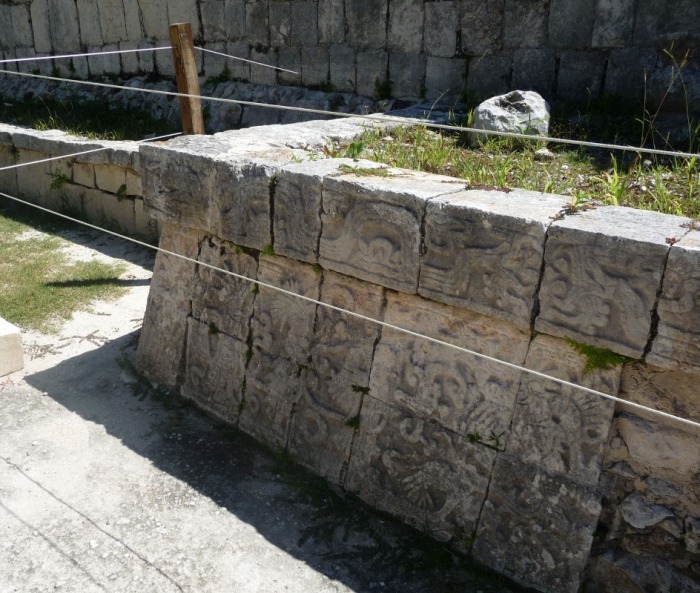 The Chicken Itza site that we explored was only about 20% of the actual site, as the rest remains to be explored and documented by proper explorers and documentors!. The odd thing was, for such an impressive place, it was slightly ruined by the number of "stall owners" that lined nearly every inch of the passage ways that linked all the temples. 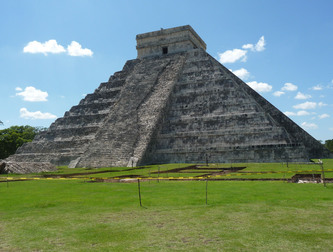 Apparently the Mexican Government own the pyramids, but not the land. 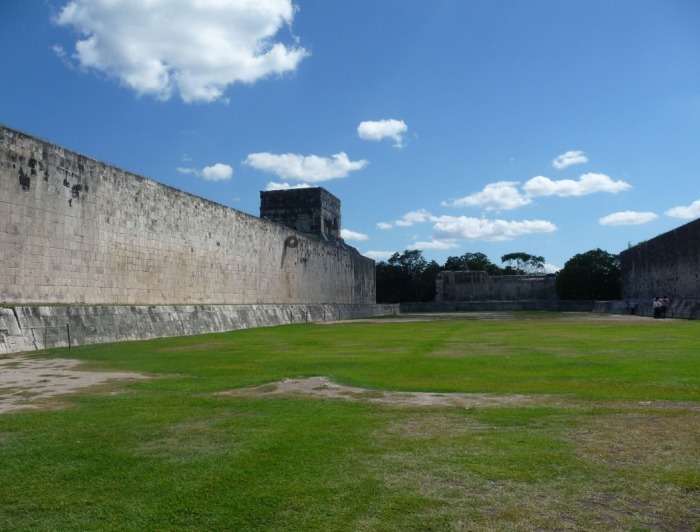 Thus the land owner lets all the stall holders’ trade and he "rents" them their patch. A real shame as it cheapened the whole location.... it was like walking through the barras to get the thousands of years of Mayan Culture and history. 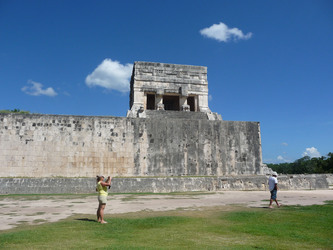 I did however get great photos, excluding the stall owners ... no easy task as there were hunners of them. 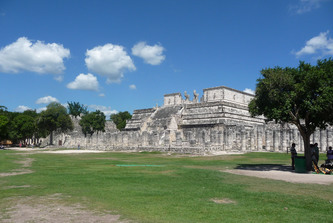 The last few pictures show the "sports" arena ..... 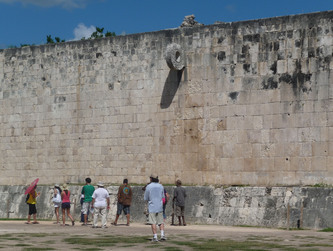 The teams had to try and put a solid rubber ball through the stone hoop. 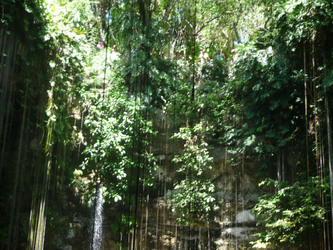 Without kicking or throwing it !! 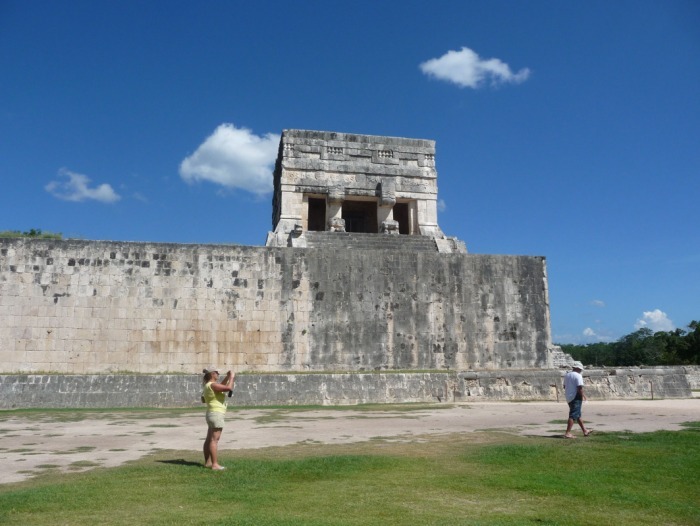 .... oh and the winning captain gets his head chopped off! .... and the losers will inherit the earth .... or something like that.